Please post a link to the main (or only) page of your final project as a reply to this post. Deadline: 6 p.m. on Tuesday, Dec. 10. 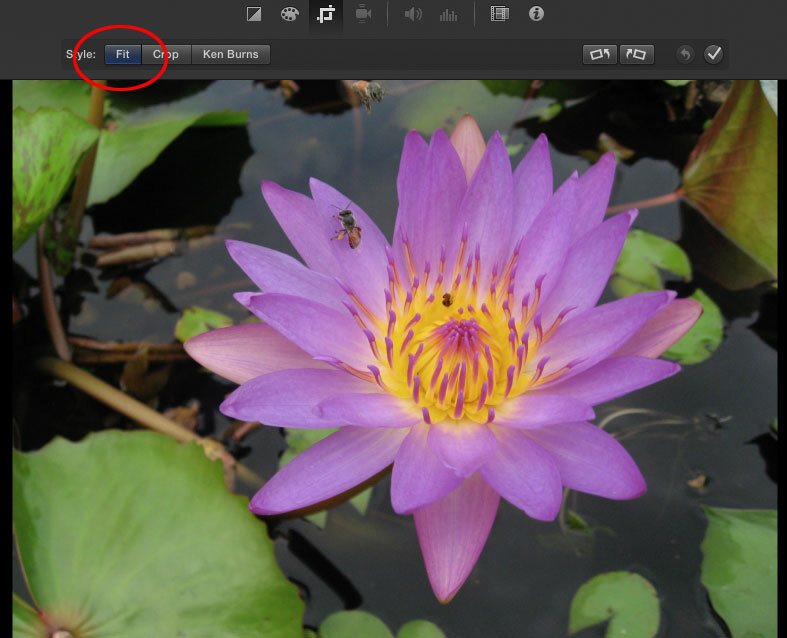 Click on the large image in the iMovie editing window, and you’ll see a Crop box symbol appear at the top (above). Click that Crop box symbol, and then you’ll see the three buttons as above. Click the Fit button, and all the Ken Burns junk will be eliminated for that photo. In “7 Photojournalism Tips” (above), you’ll see beautiful images made by Reuters photojournalist Damir Sagolj as he tells us, in a voiceover, his advice. Some of this you’ve heard before, but it will be well worth your time to watch the video. In this blog post, publish your notes from Kobré chapter 13. Your notes must appear in the form of one numbered list. Write a brief statement above the list to explain or summarize it. Write at least five (5) items in the list. The list is not meant to represent everything in the chapter. It should represent what was most meaningful to YOU. Thus each student’s list will be different. I read a lot of posts and articles and news about journalism — about the evolution of this field. Job prospects. Technology. New content formats. Ethical problems, scandals, lawsuits. New publications, new websites, new mobile apps. Thank goodness for Twitter — that’s how most of the information comes to me. Last week I started a new project. The idea is to help journalism students keep up (at least a little) the way I do, but without expecting them to read 100 different articles a week. If you’re not on Tumblr, you can follow it on my blog, where there will be one post each Sunday. Think about WHY those images do not look like random snapshots. I also recommend the Portrait category. Choose any one story from this list of 2013 winners: Best of Photojournalism 2013 Multimedia. Please choose a different story from other students who posted before you did. Read both Kern, chapter 6, and Kobré, chapter 12, before you view the multimedia. NOTE: Be sure to select a STORY with AUDIO. Provide the title of the story, and make the title a direct link to the main story page. Summarize the story (do not copy/paste anything; use your own words). Tell how the story made you feel as you watched and listened to it. Discuss the images (specify whether they are video or stills or both). You may compare them to images from some other visual media; for example, are they cinematic? Are they like print news images? Are they like TV news images? Discuss the audio — both its content and the way it contributes to the story. Separately, discuss the use of natural sound (nat SOT) in the story. In this blog post, publish your notes from Kern, chapter 6, and Kobré, chapter 12. Your notes must appear in the form of two (2) numbered lists, one for each chapter. Write a brief statement above each list to explain or summarize that list. The goal is for you to highlight or capture the ideas or information that resonated most strongly with you, in a format that other people might find interesting to read. The point of this assignment is for you to combine still photos and audio to create an interesting story. A true story, of course. 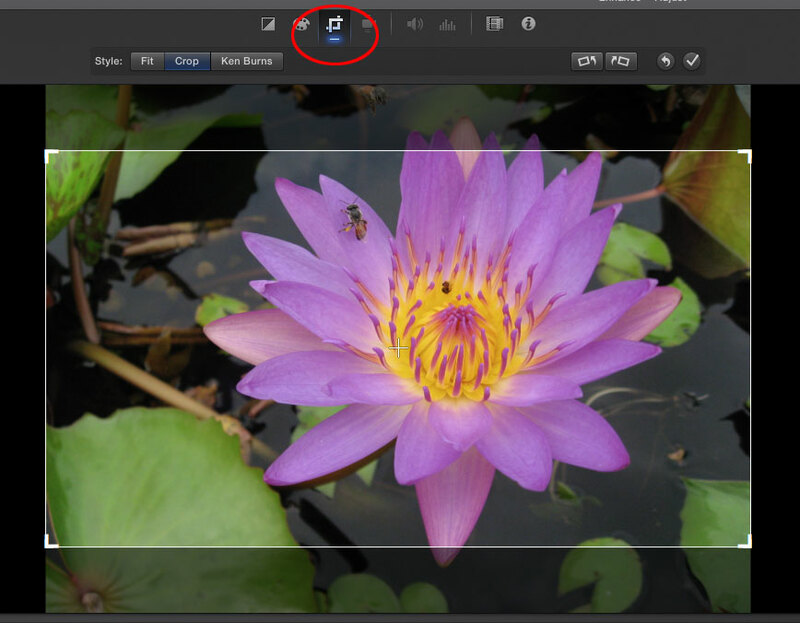 An audio slideshow is really a lot different from video, and that’s why the requirement is to use stills. The pace is different — the gathering of the assets is different. You can show a lot of variety and evoke a lot of feelings with a slideshow, allowing the viewer to just experience the frozen moment in each image. However, it’s very important not to leave any image hanging there too long. A rule of thumb is to allow no more than 5 seconds for any one photo. Longer is boring. So do the math: You need 18 GOOD photos to make a 90-second story! Project pitch: What is required? The project pitch document is a printed document you will hand in during class, after everyone presents his or her pitch briefly. The document must clearly state what you intend to produce for your project.